Staff from Northern Ireland Water (NI Water) have started their “indefinite” industrial action as a solution to a pension dispute still has not been reached. More than 1,000 members of staff, who are members of the GMB, NIPSA and Unite trade unions, withdrew from working any overtime and have refused to provide on-call services after talks broke down yesterday. Last ditch talks between the company, the unions, Northern Ireland’s minister for regional development Danny Kennedy, and the Labour Relations Agency, ended without resolution, although talks between the parties are said to be “ongoing”. The dispute is over plans by NI Water to scrap the current pension scheme which the GMB claims will see staff needing to “work for more years for less” and cost them up to £100 per month. The industrial action is likely to lead to supply disruptions as more than 1,000 members of staff are taking part, affecting NI Water’s 2,700 treatment works and pumping facilities. NI Water chief executive Sara Venning warned the industrial action will leave the company with “very limited in-house resources” and that the industrial action over the Christmas period will “cause distress and potential hardship to the public”. 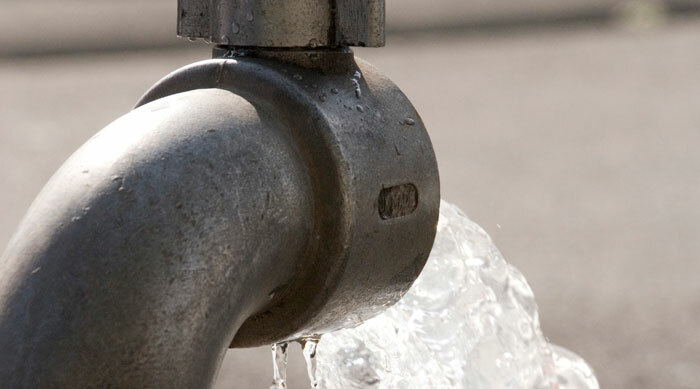 NI Water and the trade unions have agreed “procedures for addressing critical issues which present a risk to public health or vulnerable customers”. This means that emergencies will be reviewed on a case by case basis to ensure any incidents that pose a risk to public health or vulnerable consumers will be dealt with. However, the industrial action is still taking place.